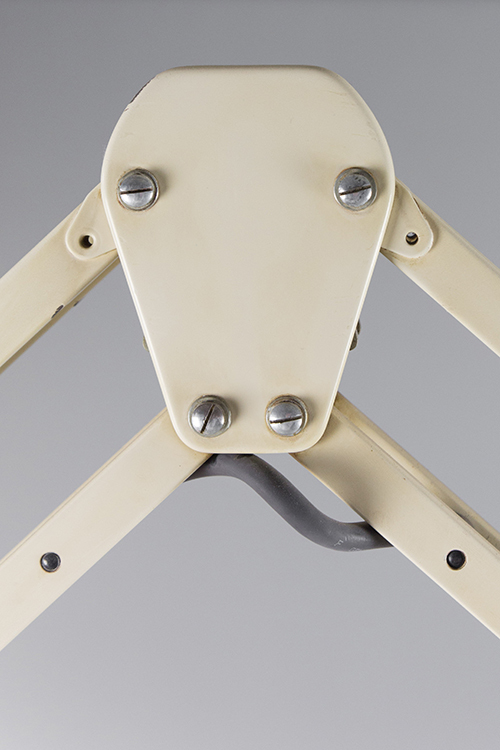 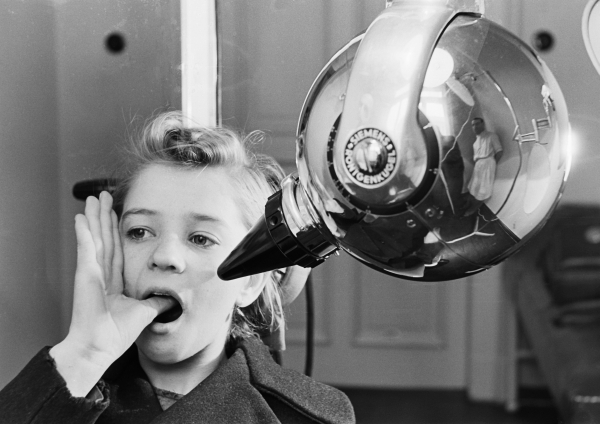 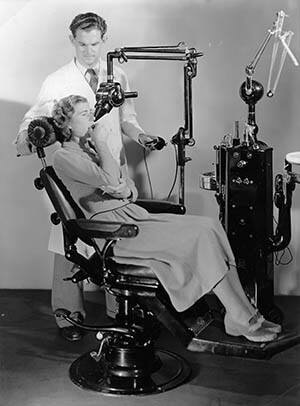 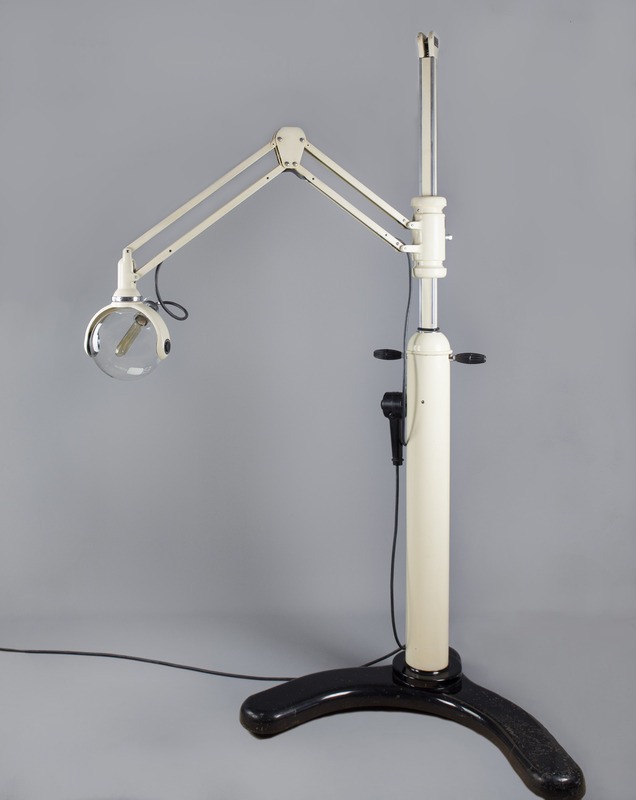 The White Scorpion used to be a dental X-ray and dates back to the 1930s. 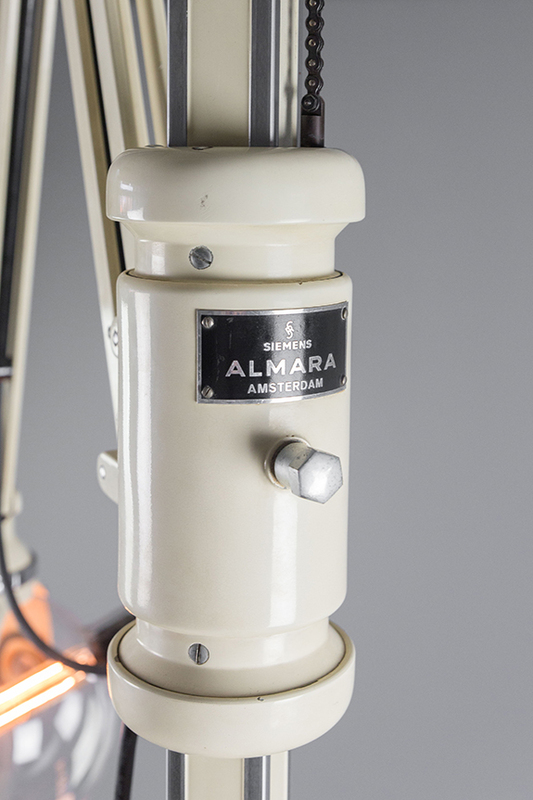 It was designed by Siemens Almara Amsterdam, which was based on the Rokin in Amsterdam. 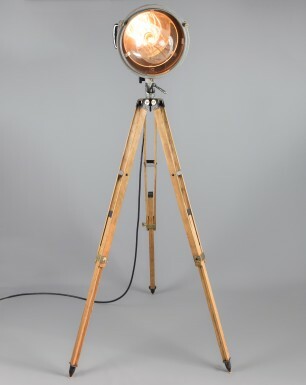 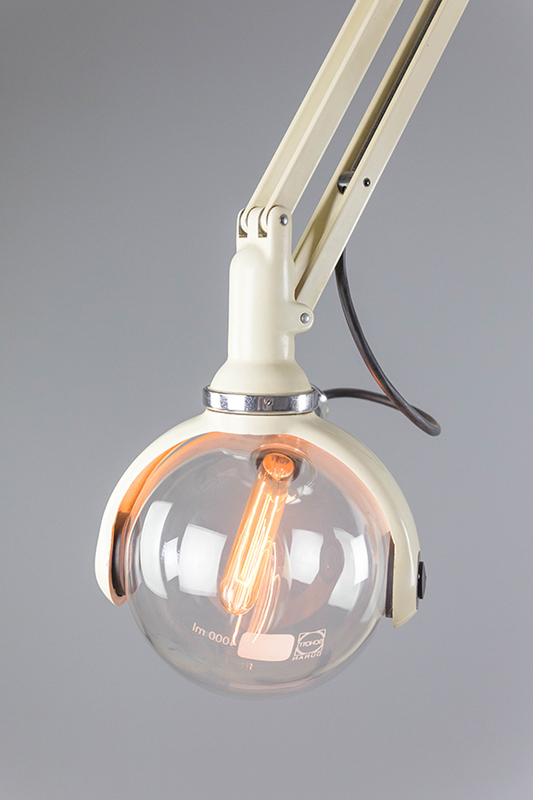 We transformed this impressive piece into a industrial floor lamp by adding a repurposed laboratory flask with warm decorative bulb. 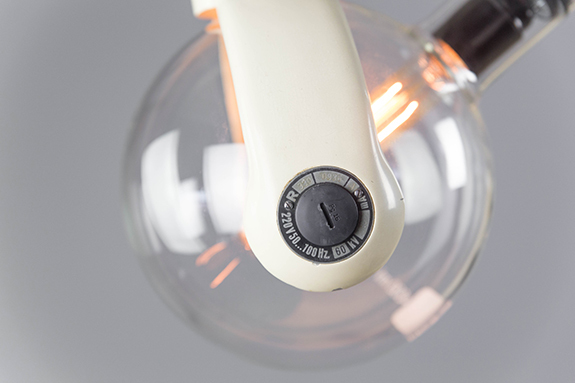 The black remote is converted to a dimmer, and the flask is adjustable and can rotate almost around its own axis. 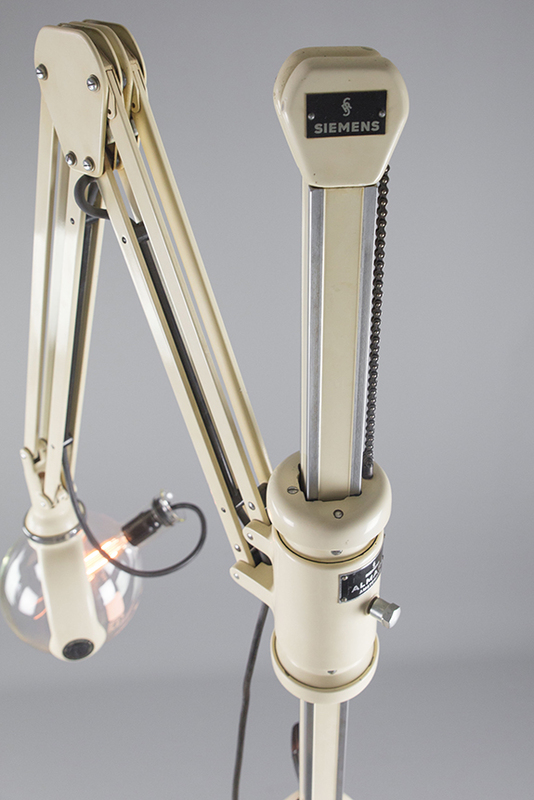 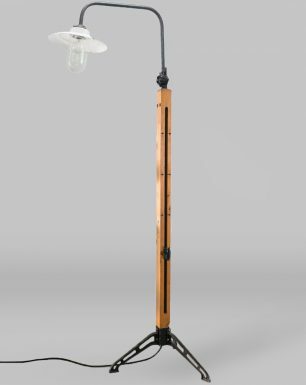 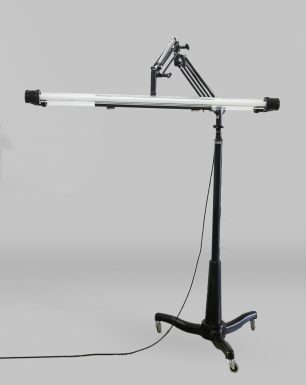 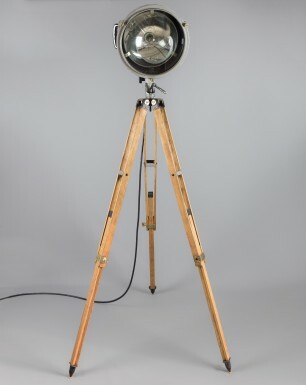 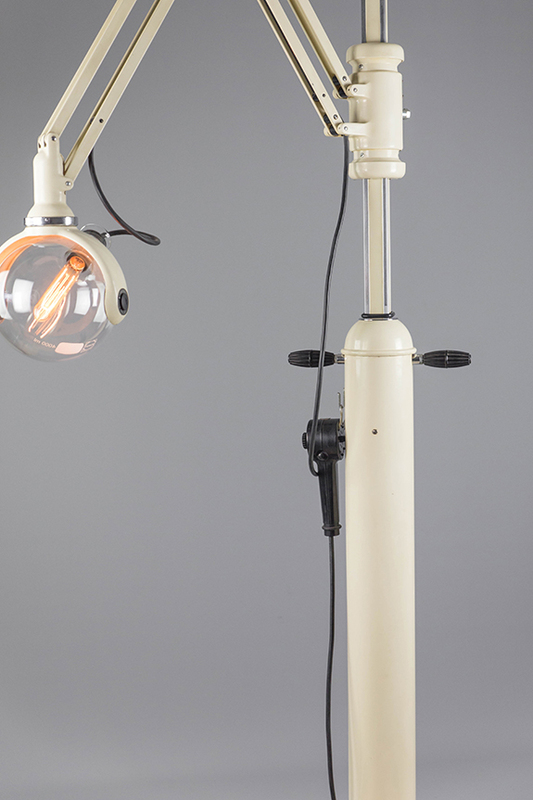 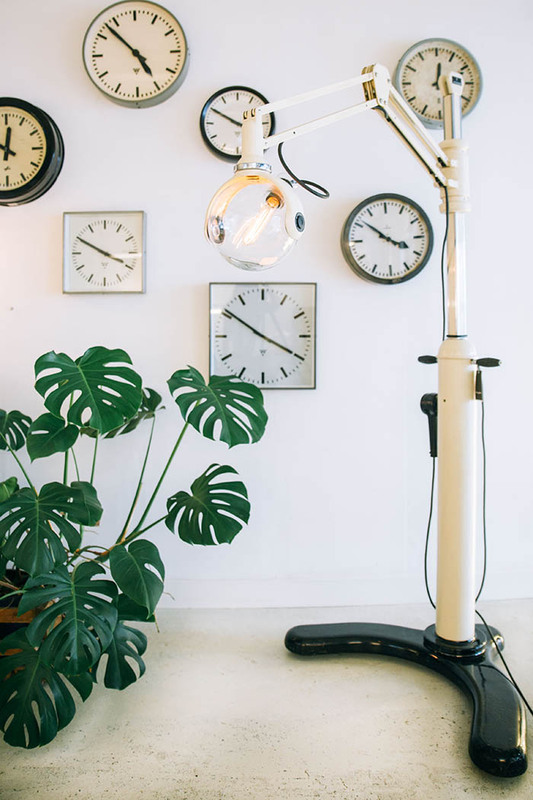 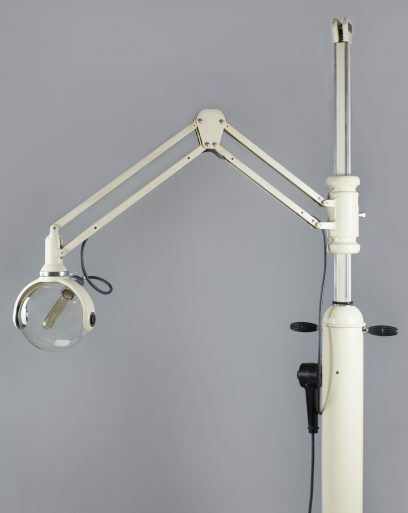 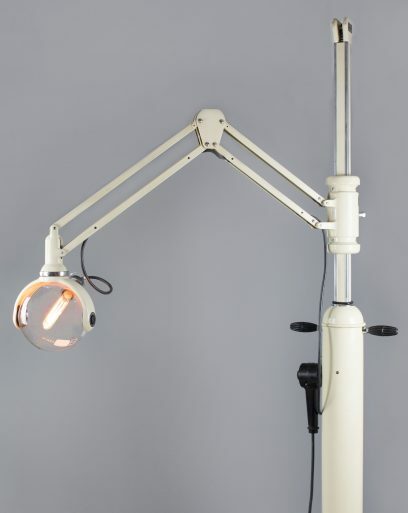 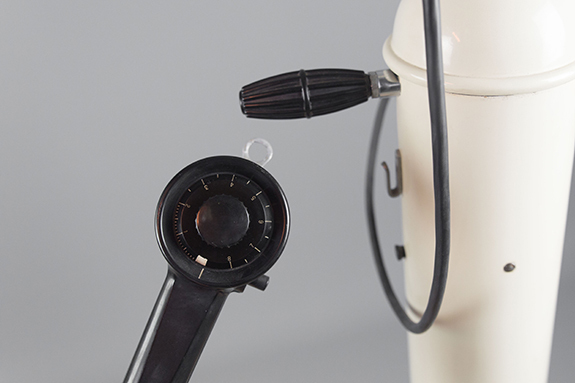 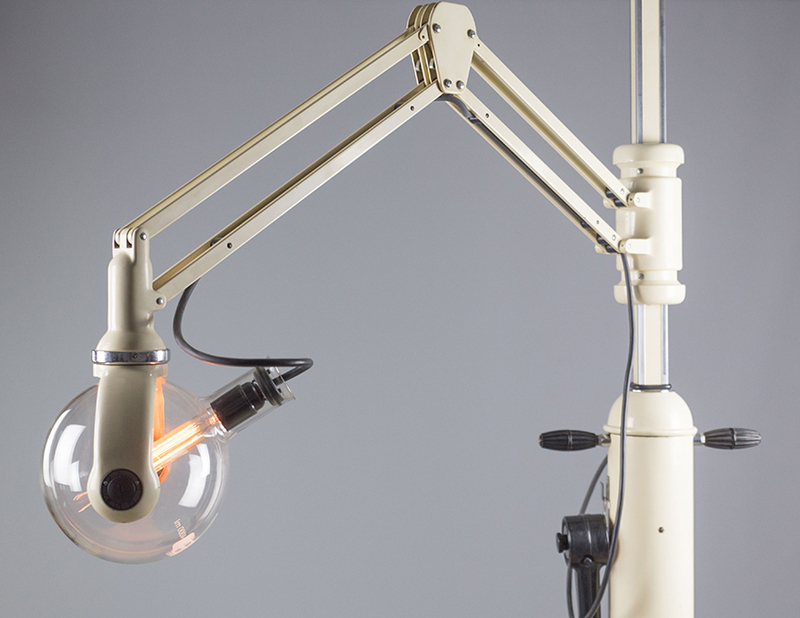 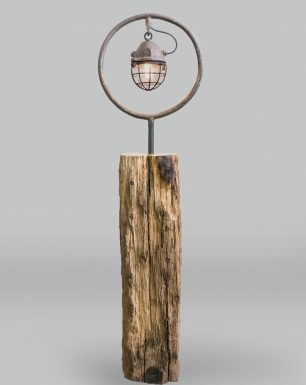 By altering the contra weight this unique floor lamp is still adjustable in height, and the movable arm can be adjusted to almost every desirable position.